A seed of an idea can grow to something great — the staff of The Warehouse in Masterton have proved that. All 85 staff members have made the first night in a new foster home for children in Wairarapa that little bit easier. The 85 backpacks that were jam-packed with items from toiletries and underwear to books and toys, have been donated to Foster Hope. 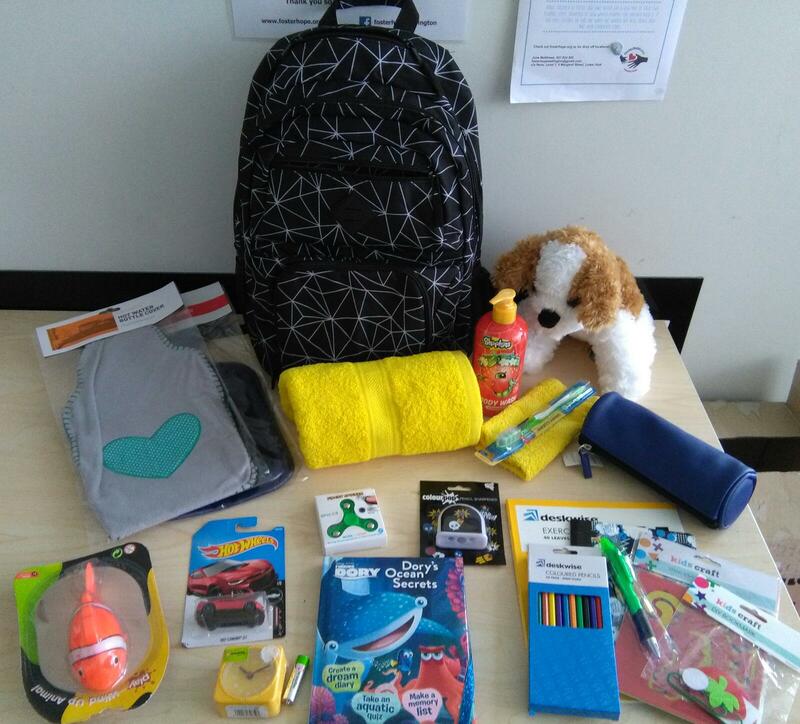 Foster Hope is a national organisation that believes every foster child deserves more than a plastic bag for their belongings when going to a new home. 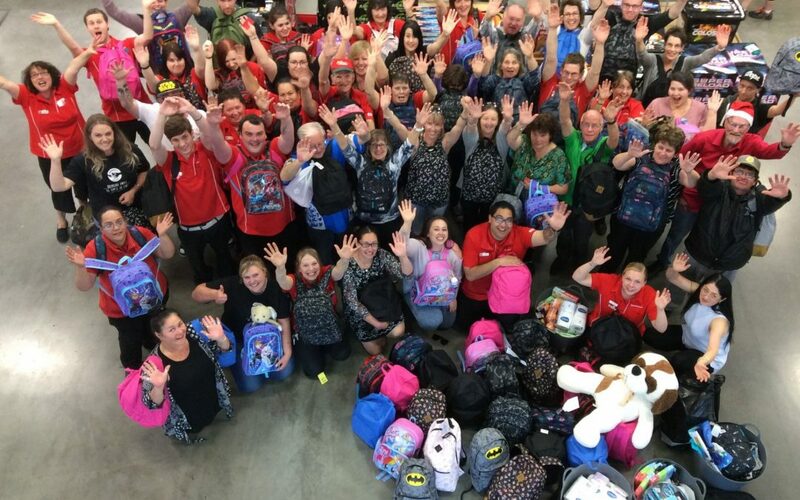 The backpacks are then donated to the Oranga Tamariki offices, Open Home Foundation, private foster organisations and Grandparent Raising Grandchildren trust. There are over 5000 children in foster care across the country, who the Lower North Island Foster Hope manager June Matthews wants to help. Mrs Matthews was at The Warehouse on Thursday night for the handover of the backpacks. 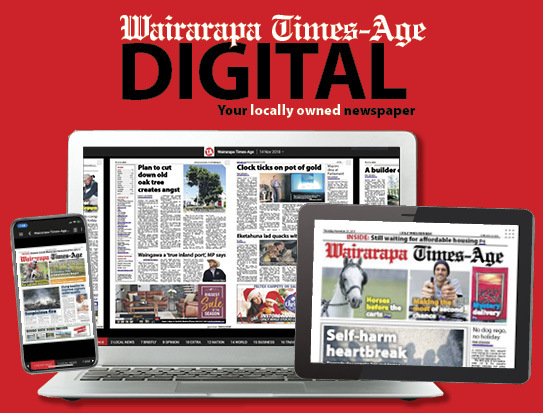 She first got involved last year when her sister, who is a foster mum in Wairarapa, welcomed an 18-month-old baby girl into her home. “She got taken straight from the CYF office to my sister’s house and she had nothing with her at all expect for a Foster Hope bag, which is why the emphasis is on making these bags special because many kids haven’t had their own stuff before,” she said. The organisation relies on community and business donations to supply the backpacks. Masterton’s The Warehouse manager Richard Hamilton said staff wanted to give something to the community as Christmas approaches. 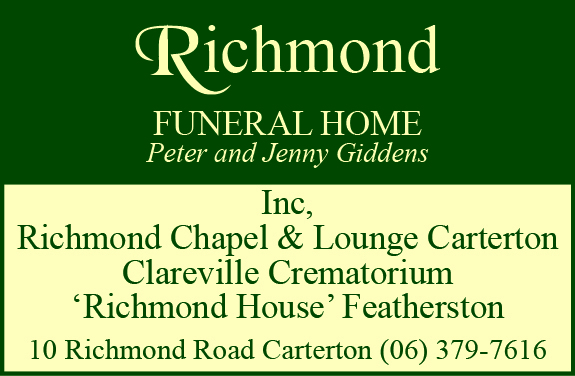 “We wanted to do something going into Christmas for our own community, a lot of the community comes shopping with us at this time of year, so we wanted to do something for them,” Mr Hamilton said. The Warehouse donated the backpacks to the staff, who were given about six weeks to fill them. To donate items for the backpacks go to fosterhope.org.nz for Wairarapa drop-off locations.